February 9, 2019 . Leave a comment. The Ivory Coast international confirmed Celtic’s interest in his services, though he has to have some talks with the club before making any decision. The player feels the next move in his career is a very important one as it could be the last considering his age and how long he has been in the game. The midfielder spent eight years at the Etihad Stadium and his time at the blue half of Manchester will be seen by many supporters as a huge success. He won numerous titles for the English Premier League outfit including three Premier League titles, an FA Cup, a Community shield and three League Cups. His position at the club came under huge threat following the club’s appointment of former Bayern Munich boss Pep Guardiola in 2016. Both men are known for their frosty relationship during their time at Barcelona. Toure played under Guardiola when the Spaniard was the head coach of Barcelona a few years back. The Spanish boss has never been a fan of the midfielder and was never shy of letting his feelings known at Barcelona, offloading Toure to Manchester City within just a year of his appointment to the club. 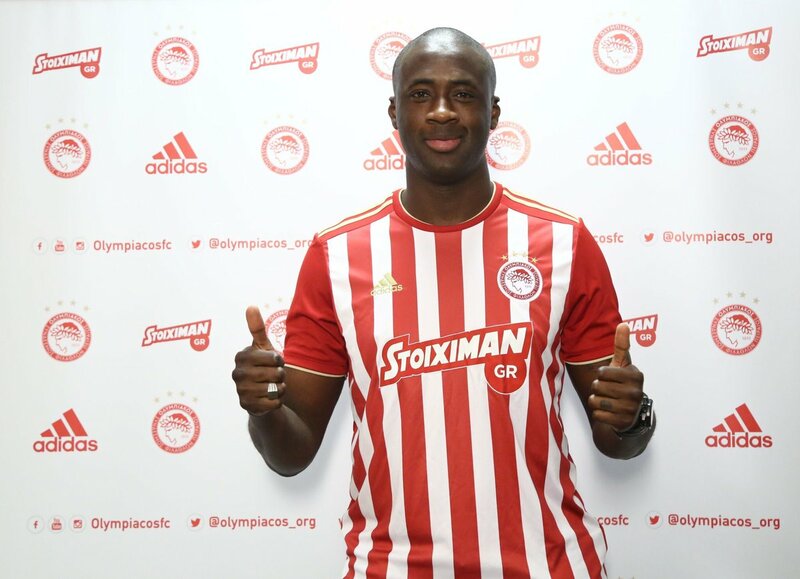 Following Toure’s departure from Manchester City, he made the move to Greece to represent Olympiakos, a club he had previously played for during the 2005/2006 season. Now, with Celtic knocking on the door for the Ivory Coast international, the player is open to a move and we could see him playing for the club in the near future.